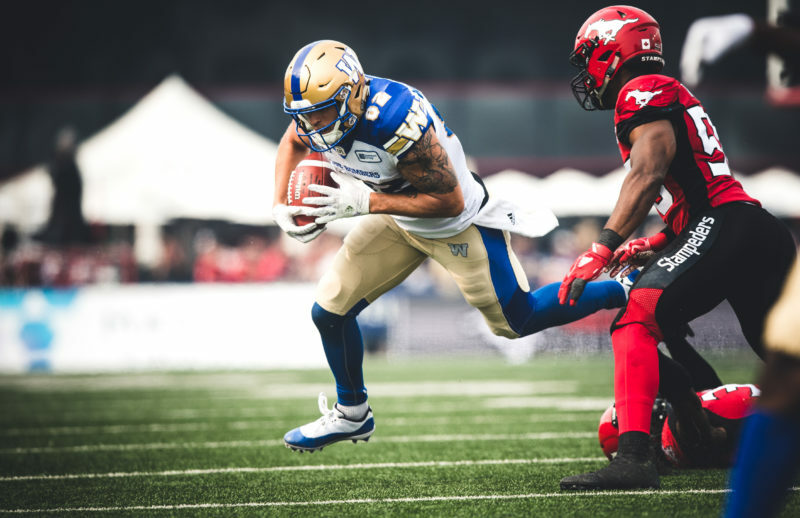 WINNIPEG, MB., March 18, 2019 – The Winnipeg Blue Bombers today announce they will be holding a free agent camp in Bradenton, Florida in April. The two day camp will consist of first-year players and take place on April 24-25 at IMG Academy. 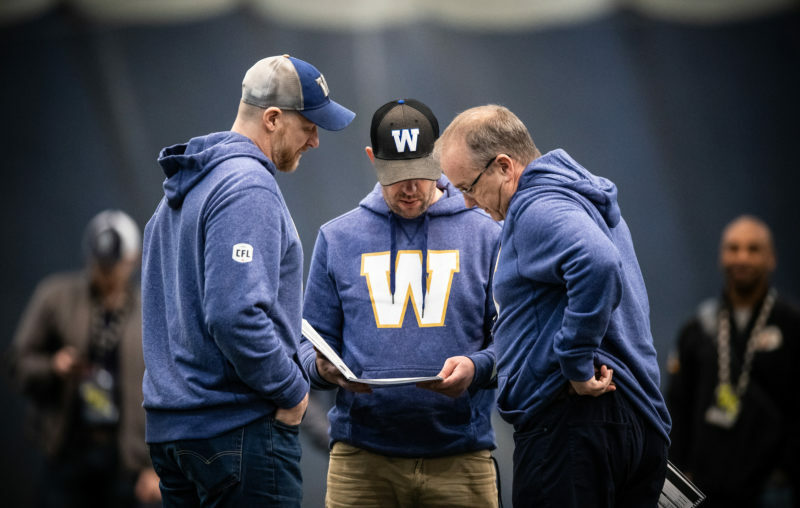 Head Coach Mike O’Shea and the club’s coordinators will run the camp, while General Manager Kyle Walters and scouting staff will also be attendance. 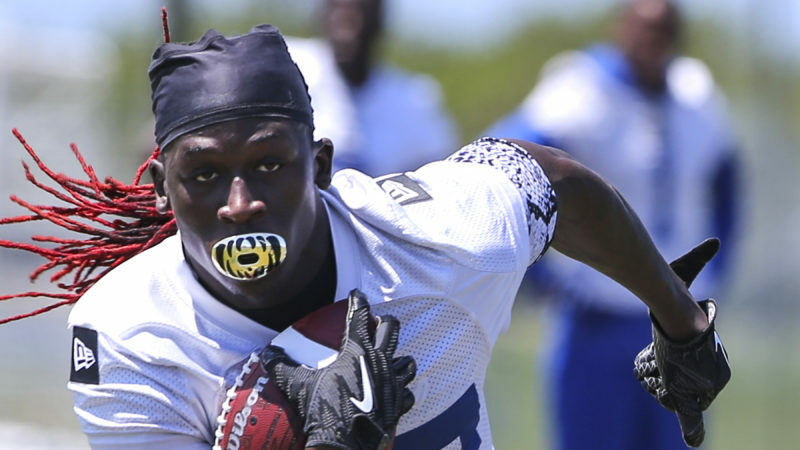 Walters will be available prior to the start of the camp as well as during and afterwards. All on-field sessions will be open to the media and public. Practice schedule is subject to change and final times and player list will be announced in early April. Members of the media planning on attending are asked to please advise Darren Cameron at dcameron@bluebombers.com as soon as possible. If any media have specific story ideas, please contact Darren Cameron and the club will make its best efforts to make all ideas work.